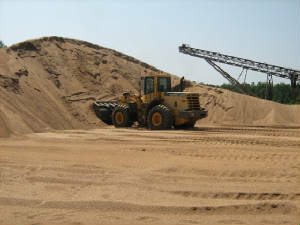 We are a full-service provider of quality river-grade sand, aggregate, and other river mining by-products. Fully licensed and state certified, we have a highly efficient operation to service your needs. We cater to your needs... no job is too large or too small. 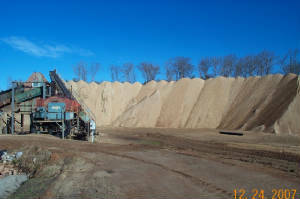 We have a "green" operation and adhear to all state and federal environmental regulations. We provide FREE SAMPLES...give us a call to make arrangements.